From rare tube compressors and equalizers, to vintage reverb processors and tape machines, UAD Powered Plug-Ins inject three-dimensional “out-of-the-box” analog sound to your in-the-box and live mixes. A robust 16-channel MADI effects processor that allows live sound engineers to craft studio-quality mixes using Realtime UAD QUAD Core Processing and industry-leading UAD plug-ins — including Antares Auto-Tune Realtime Advanced — right out of the box. 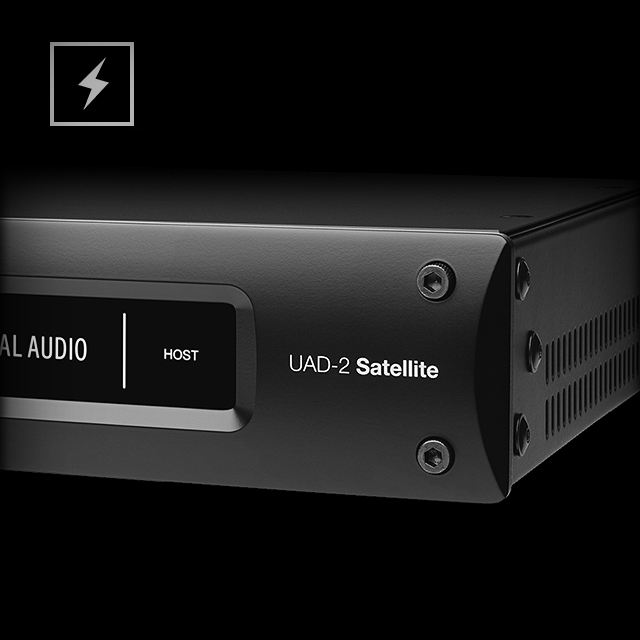 A sleek, portable Thunderbolt DSP accelerator for Mac and Windows users, bringing the rich analog sound of UAD plug-ins to all major DAWs. 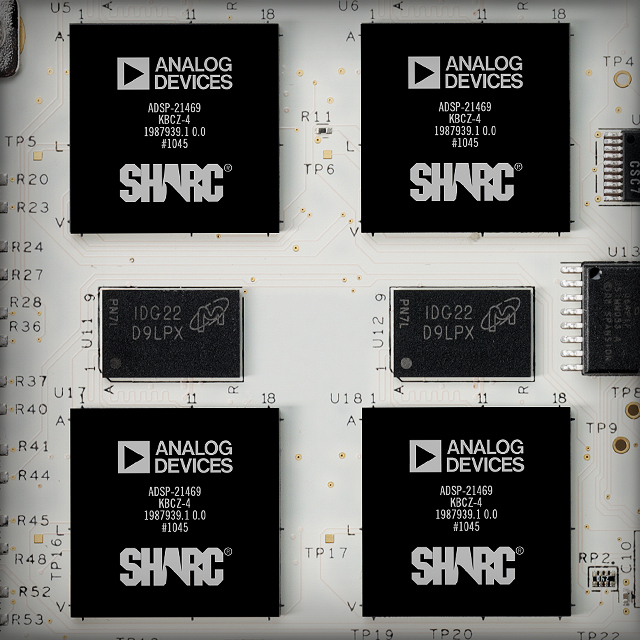 Available with UAD-2 QUAD or OCTO Core processing. A portable DSP accelerator solution for Windows users — “supercharging” DAWs with the rich analog sound of UAD plug-ins over USB 3. Available with UAD-2 QUAD or OCTO Core processing. The compact, easy solution for DSP acceleration of UAD plug-ins on FireWire-equipped Macs and PCs. 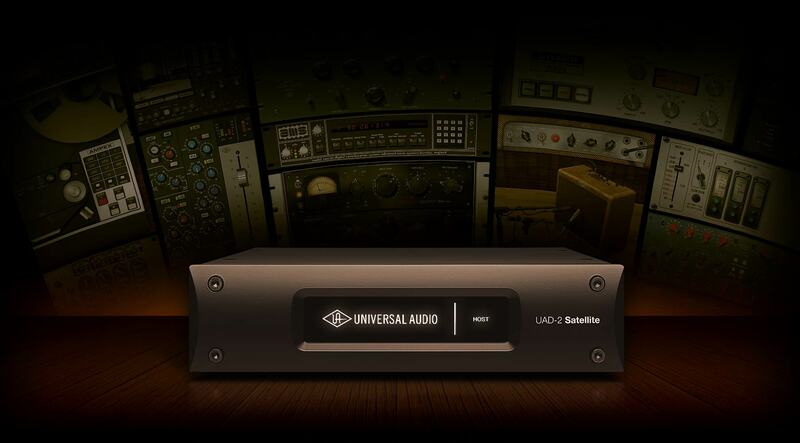 Available with UAD-2 QUAD processing. 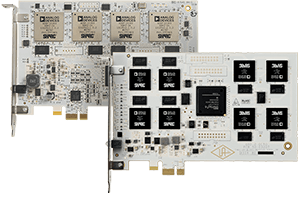 User-installable DSP accelerator cards for running acclaimed UAD plug-ins on desktop towers or PCIe expansion chassis. 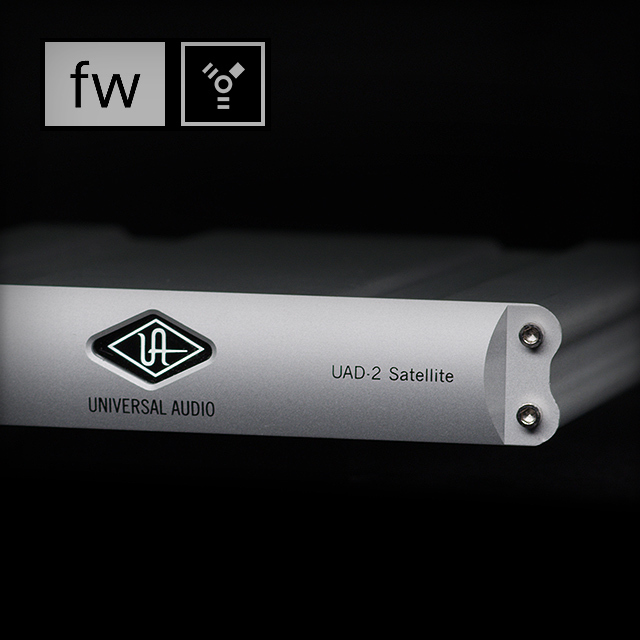 Available with UAD-2 QUAD or OCTO Core processing.